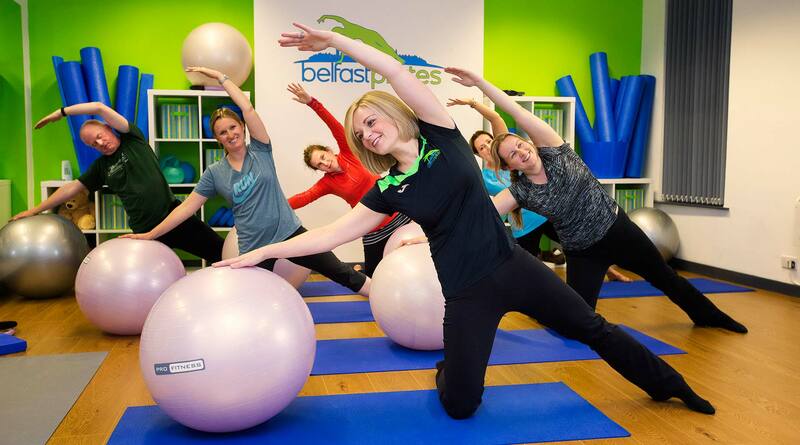 Pilates is a combination of strength, mobility and stretching exercises all performed on a mat. Good postural alignment and core stability are the basis of these exercises, and therefore it is important to have a movement specialist teaching and correcting these exercises to ensure they are performed correctly. Once a basic knowledge and strength is achieved, the beginner will feel stronger and maintain better posture. Some may choose to progress to intermediate level with the addition of equipment, and the sky is the limit to the challenge that can be sought. Manchester United’s Ryan Giggs was at the top of professional football for nearly two decades and, shows no signs of slowing down still actively involved in coaching top level football. He says Pilates has formed a major part of his personal conditioning, helping to improve his flexibility and core strength and contributing to his overall longevity. International performer and singer, Madonna’s devotion to Pilates is well known. She attributed it to the successful and speedy recovery of a shoulder injury following a serious horse riding accident in 2005. Michelle Cassidy is a dancer in the Circus du Soleil. 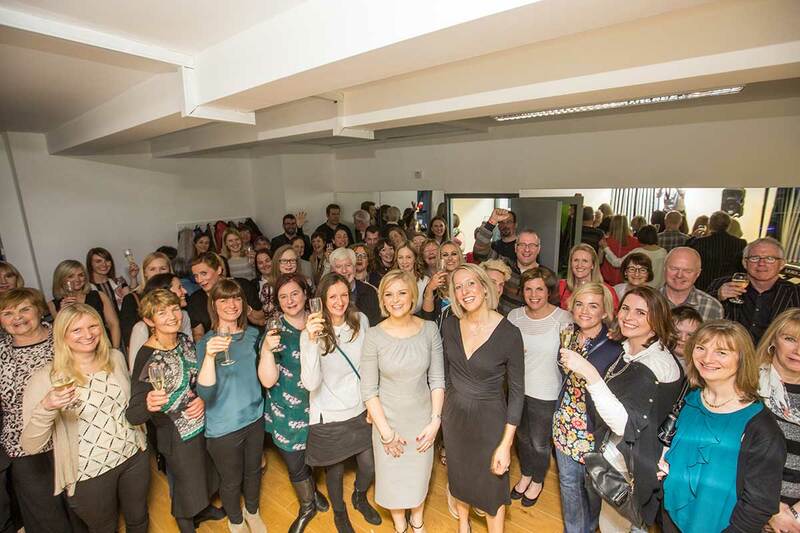 She believes that Pilates strengthens the main muscle groups required to perform at her best for every show. 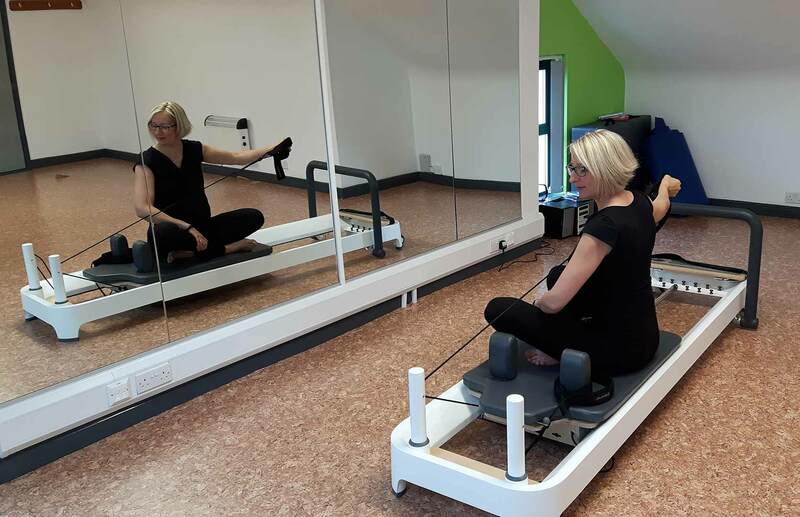 The fact that Pilates is a non-impact method of training and utilises your own body weight instead of working with heavy weights helps to prevent injury and sustain a busy dancing schedule. 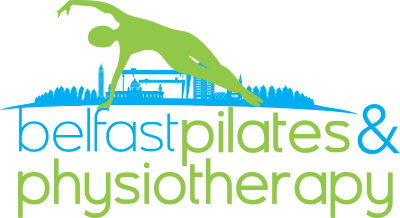 Many athletes now incorporate Pilates into their overall training with benefits including more efficient movement, as well as, better endurance, strength and speed. The most famous Pilates fan is probably Tiger Woods. He has reported its benefits for enhancing golf performance. 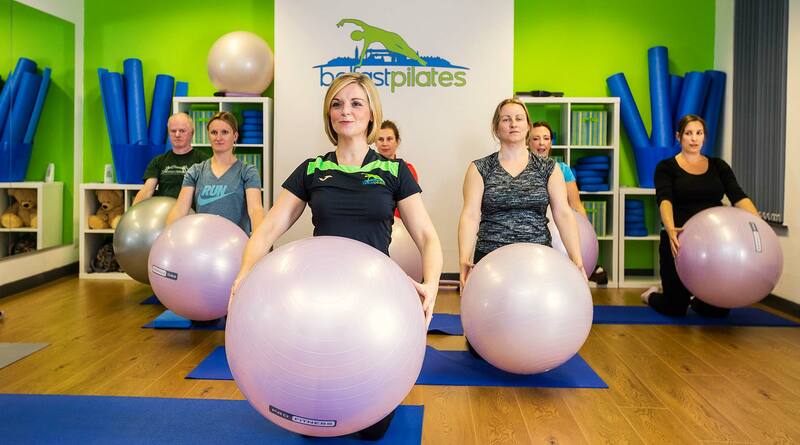 Specific Pilates training for the sport enables players to hit the ball consistently harder, longer and straighter with the reduced risk of injury and back pain. 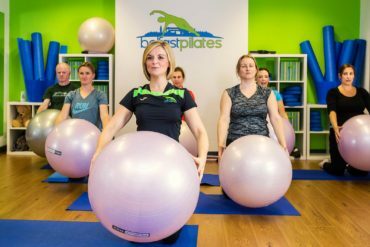 In addition to enhancing performance, Pilates is also widely used in the rehabilitation and prevention of sports injuries and low back pain. It is also used for Ante and Post Natal women and for senior citizens. It is an excellent way to regain strength, grow muscle and enhance your core. In short, PILATES IS SUITABLE FOR ALMOST EVERYONE. 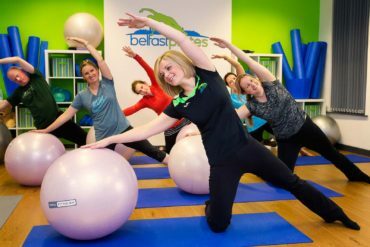 With over 35 Pilates classes each week, we are sure you will be able to find a class suited to you. Click the link above to view our latest timetable. 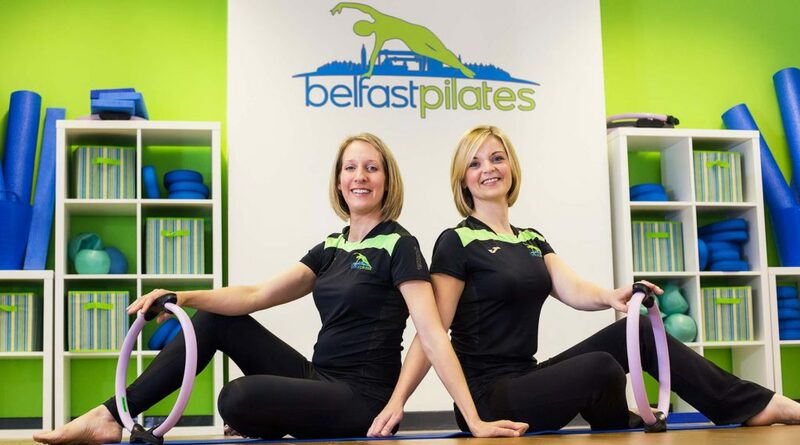 To find out more about our different Pilates classes we offer please click the link above.